RCI Welcomes Summer Intern Katlyn Uhart – Resource Concepts, Inc. This summer, RCI is happy to once again provide a summer Range / Resource Intern position. Join us in welcoming Katlyn Uhart who will help out with all things range and natural resource related! 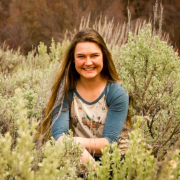 Katlyn recently finished her second year at Utah State University where she is working on a bachelor’s degree in Agricultural Communication and Journalism. She has experience with writing, on-the-ground ranch work and public speaking. Katlyn grew up in Nevada on her family’s cattle ranch. She loves horses, cow-dogs, rangelands and cows of course! 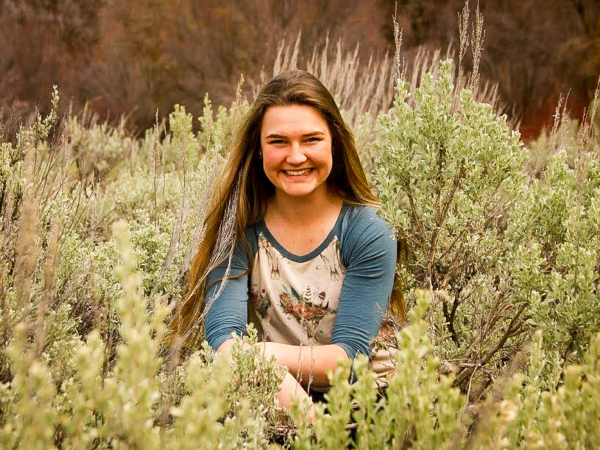 RCI will provide her with the opportunity to learn more about Nevada rangelands while utilizing the communication skills she’s been taught in college. RCI is pleased to provide Katlyn an opportunity to work side by side with our experienced industry experts who will share their business acumen and technical expertise. RCI welcomes such a dedicated and hardworking young professional to our staff!